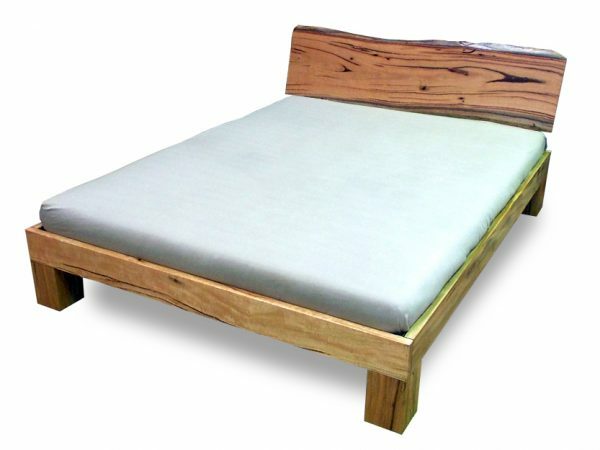 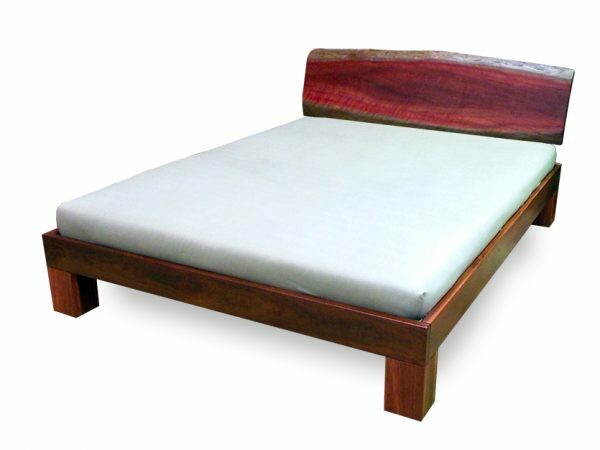 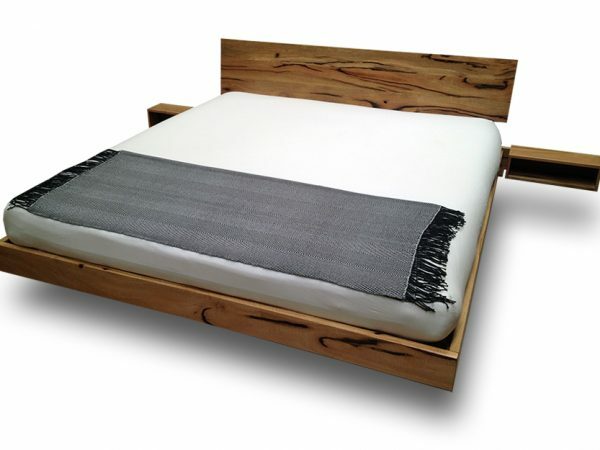 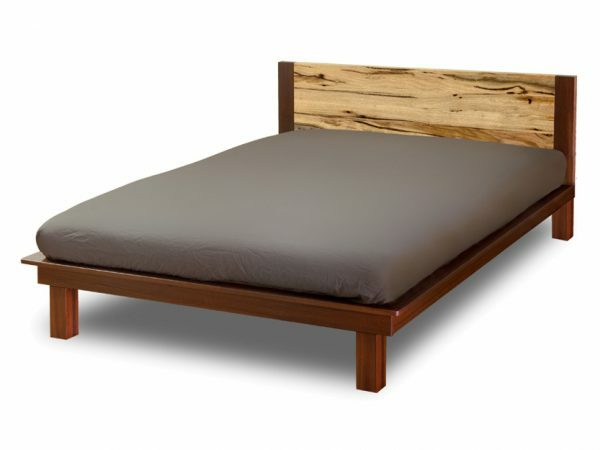 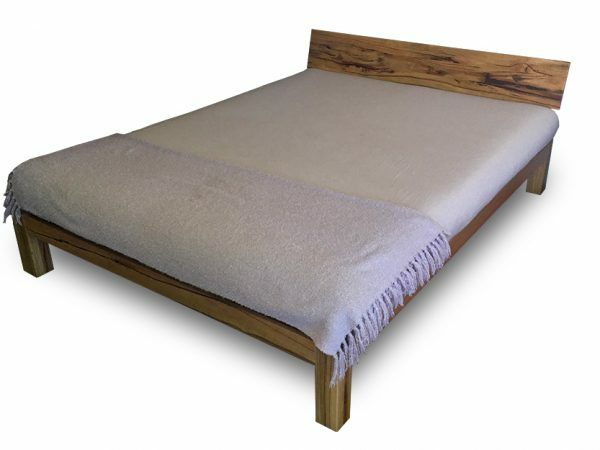 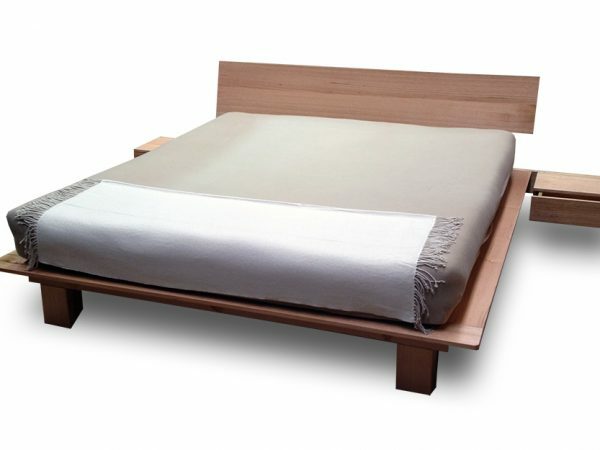 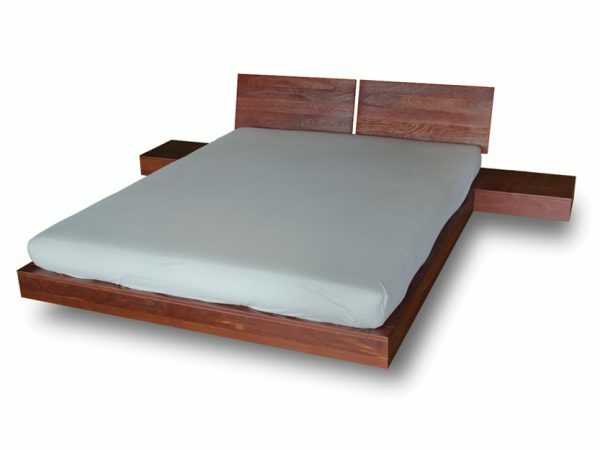 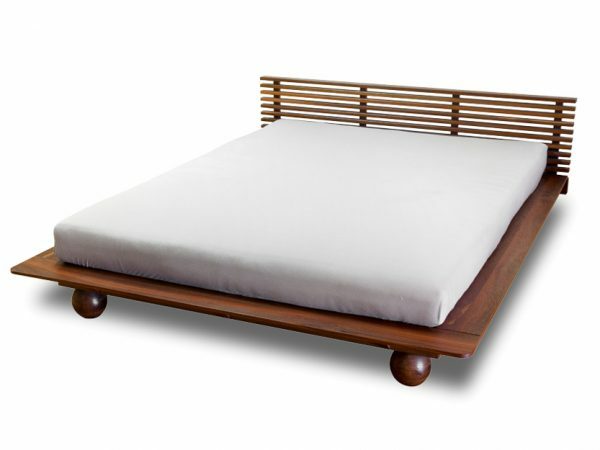 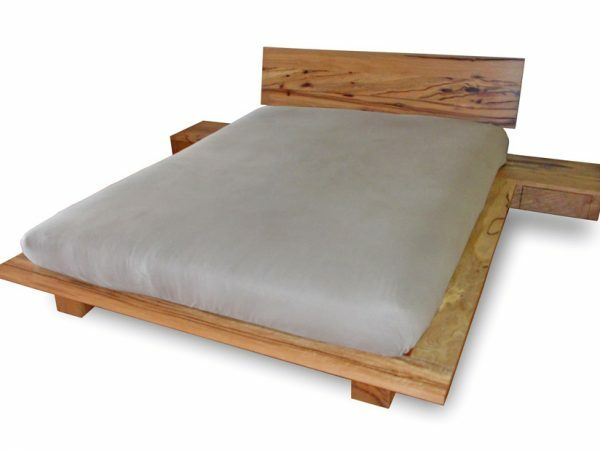 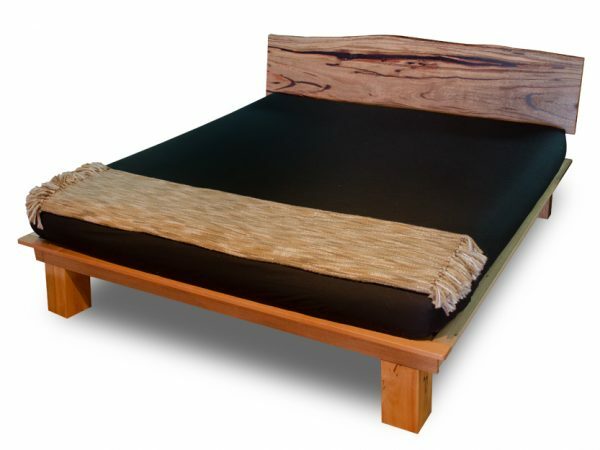 Below is a selection of some common beds from our customers. 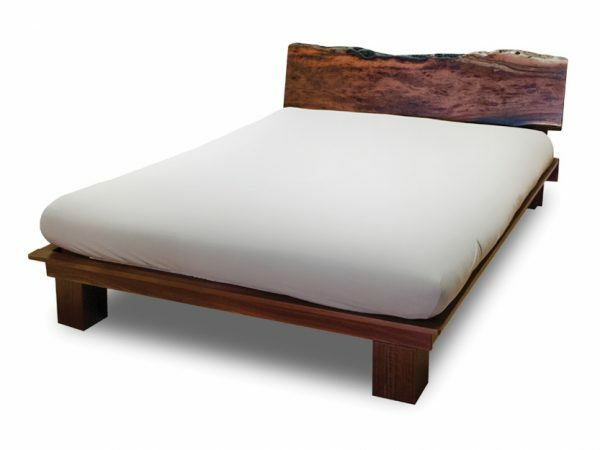 Remember you can choose from our full range of bases, headboards, legs & floating sides in your chosen wood & finish, so you are not restricted to the below samples. 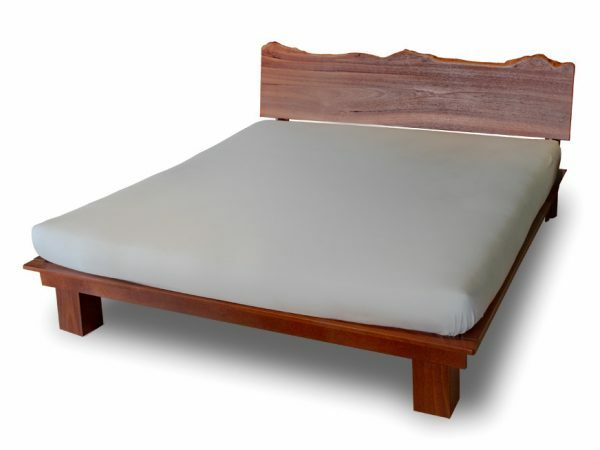 We also have a full range of quality futon, memory foam and natural latex mattresses that fit perfectly on our beds, plus a selection of bedroom furniture to match.